Since 2008, with the objective of becoming a pioneering entity, “Mudhra Flooring Systems” is devotedly instrumental in this business of manufacturing. Our corporation is a sole proprietorship based entity, headquartered at Meerpet, Hyderabad, Telangana. 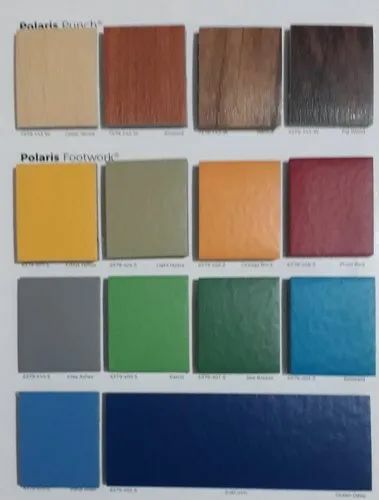 The assortment of products we are delivering to our customers includes Paver Block, Parking Tile, Concrete Compound Wall, Foothpath Curbing, RCC Block, Grass Floor Tile and Boundary Wall. Our devoted commitment towards the gratification of clients is the key factor for our achievement. We are devoted for creating a better future and that’s why we are constantly putting our endeavors towards innovation. Besides that, we use first grade quality material to manufacture the products as par customers’ requirements.